Anna Langa is my secret weapon! 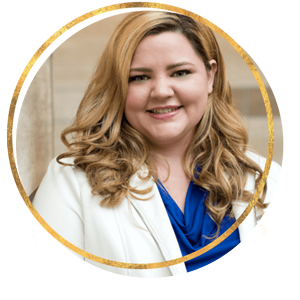 Ever since hiring her as my Digital Launch and Automation Expert, the conversion rates on my optin pages have nearly quadrupled and my open rates in my email campaigns have literally skyrocketed. 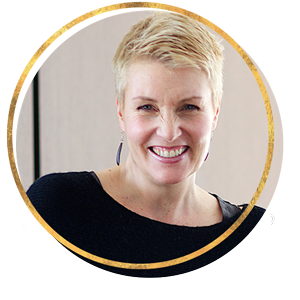 When it comes to all things digital, especially setting up automation sequences and email funnels, there’s no one else quite like Anna. 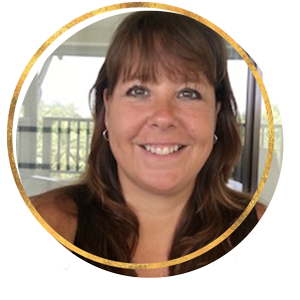 She takes great pride in everything she creates and is a master at helping online entrepreneurs like me navigate through somewhat complicated automation sequences and email funnels, all of which are essential to having a successful online business. All of my systems now run on autopilot and I couldn’t be any happier. My only regret is not having found Anna sooner. Technology frustrates me and I am glad I have a Techie! I am a holistic health coach and I love what I do. But the technology frustrates me. It’s not my zone of genius. It takes me hours to get anything done. The last person I hired just did what they were told. What I love about Anna is not only is she there for me when I need her. She anticipates what I might need before I have even realized I need it. She is abundantly clear that my business’ success is her priority and love that she is part of my team. If you a technophobe like me, you need to Techie Genie in your business. After seeing Anna’s amazing portfolio and attention to detail it was an easy choice to work with her on the revamp of my existing website. 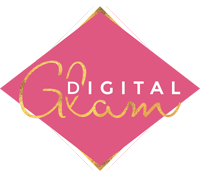 I’d searched for 6 months and finding the right person who understood my vision, could translate that online and was responsive to requests seemed impossible but I’m so glad I held out for Digital Glam! As a result of our hard work the final site is exactly what I want and need, it beautifully reflects our brand and can grow with the company. Anna was even responsive when I added pages weeks before the launch and the add-on cost was very reasonable. Best of all she handled all the technical stuff that I hate and the transition was super smooth! I absolutely love working with Anna! First of all, she knows WordPress inside and out. When I first hired Techie Genie my website wasn’t converting. Anna helped me optimize my website and integrate with my email provider and make all the tech pieces work together. My conversion increased by the redesign and I LOVED the design changes she implemented. I highly recommend her! Working with Anna was a absolute pleasure! 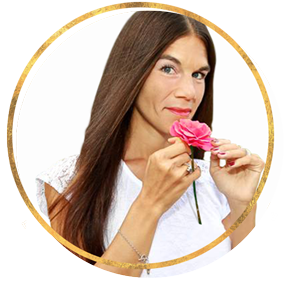 She totally understood my brand and what I was trying to achieve and sent me beautiful and creative images for my site and for eye catching ads on Facebook. I highly recommend her services! As a busy entrepreneur who lacks the bandwidth to know everything. Tech Genie is the perfect solution. Anna helps me set up all the tech pieces to ensure my online goals are more obtainable. Business is so much easier to manage when you have a tech-savvy, guru, such as Anna Langa by your side. When I met Anna, I discovered gold! She not only understood my design concept, but also magically pulled my sales page together, integrated my complex email system (Infusionsoft), and made herself available at all times (even though we live in different countries). If you haven’t had the pleasure of working with Anna, I strongly encourage you to do so. You will be blessed with talent! Techie Genie was a launch lifesaver! Anna is amazing. When I launched my membership site, I wasn’t aware about how many moving pieces. Techie Genie helped me set up everything from my optimize membership site, to launch sequences. What I LOVE about Anna is that she is constantly testing and trying every new tool on the market. Her attention to detail, creativity is second to none and in-depth knowledge makes her an asset to my team. If you are serious about launching, I highly recommend her work. Techie Genie helped me make tweaks to the website to optimize my online business. From setting up my opt-in box, make tweaks to the style that made it look amazing and set up some widgets to help me run things more efficiently. These are things that would have taken me 4 to 5 times as much time rather than to hire her. Anna is technically very competent and her solution oriented attitude makes it pleasure to work with. Schedule a free 30 mins call with me HERE to see if we are good fit or order one of the GLAM SERVICES.